Here is the question from an email. Hi! 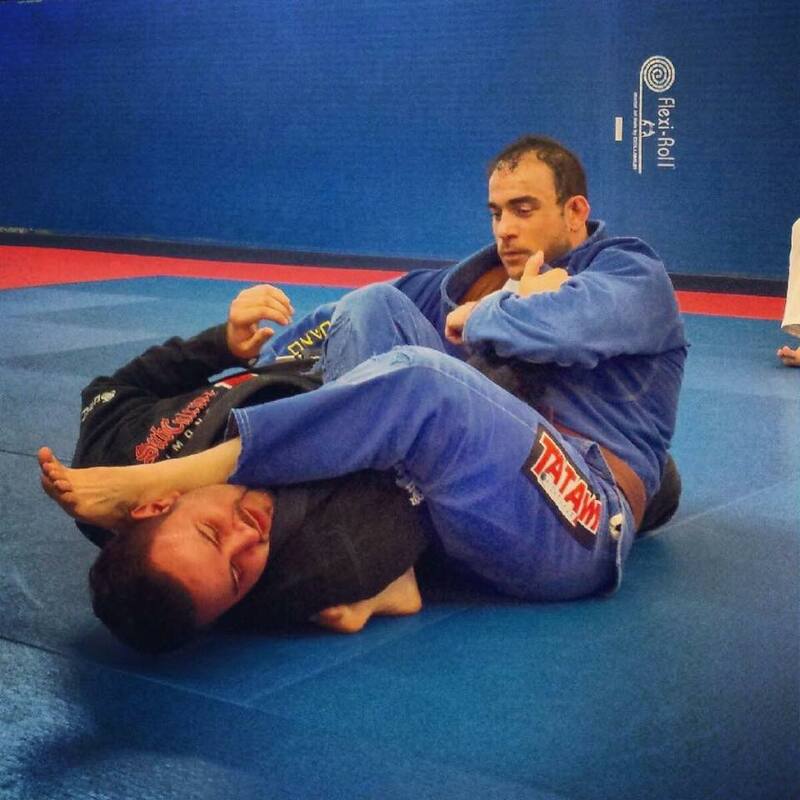 After almost two and a half years of training regularly I’ve just gotten my blue belt yesterday. I train in a small school in a small town in Croatia, our instructors are purple belts and every now again we get visited by our affiliate leader or other black belts from out affiliation, We have a group of about 15 guys so training partners are scarce and we can’t pick and choose our partners like in bigger schools and my problem is that some of my training partners show some kind of unwillingness for cooperation while rolling or drilling techniques. For example, if we agree on a light roll I’ll go light and let my partner finish his techniques and try out new stuff, but when I try to do so it turns into a deatmatch. I’ve tried talking to them, giving them hints and out right telling them but nothing has changed. This happens when learning new techniques too. I feel this is a very big obstacle for my progress as I miss training only when I’m sick or have serious injury. We’re the only school in town and others are too far away for every day training. Any advice would be much appreciated. Thanks! 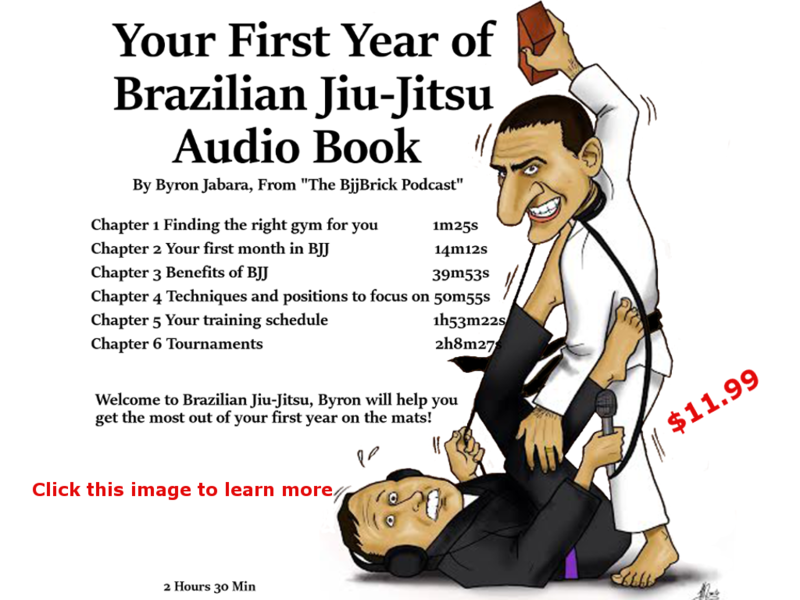 BjjBrick Q&A 5 What Have I Learned Doing The BjjBrick Podcast?